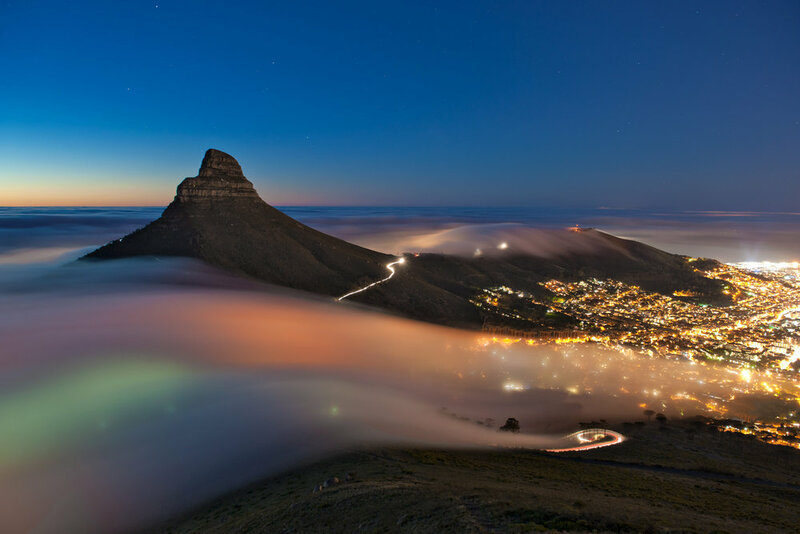 The Mother City offers some great opportunities for New Years celebrations in the peak of Southern Hemisphere summer. There are numerous options from fine dining to carnivals, music festivals to year end hikes - there’s something for everybody! We've listed our top 5 activities to say bye-bye to 2018 in Cape Town. Come and join us 30 DEC-13 JAN for our "Active Living” batch and be part of a mind blowing New Years! Say cheers to 2018 on top the majestic Lions Head mountain The adventure hungry can enjoy mind blowing views above the majestic city of Cape Town. The V&A Waterfront plays host to arguably the biggest New Year’s Party in South Africa. This year they’ve introduced several outdoor entertainment zones and a variety of carnival-themed performances to keep partygoers entertained throughout the night. From 5pm onward, each zone will come alive with circus performances, roaming musicians, bands, dancers, floats and carnival characters, while more than 80 restaurants and food trucks will be on hand for a midnight snack. Cape Town NYE at the V&A Waterfront. 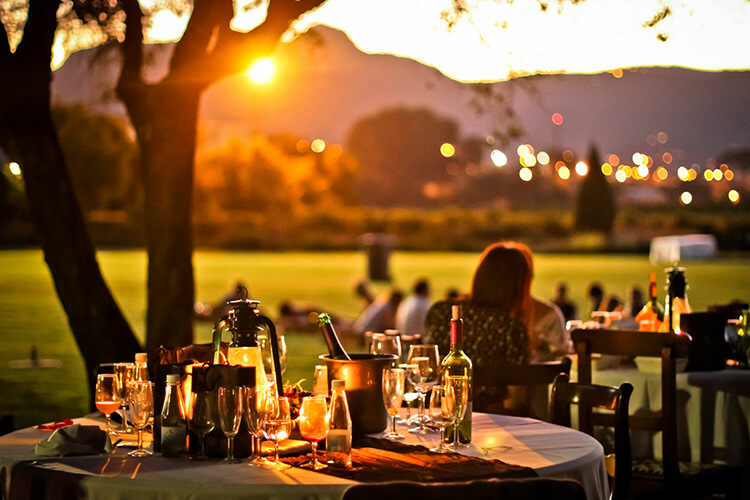 For a more relaxed New Year’s celebration, head to a beautiful wine estate for a year end dinner and vibrant live music. Or bring your own picnic basket, grab a spot on the lawn and sample the good wines under the stars. Find more about different options HERE. The time honoured tradition of partying until the sun comes up is something almost all of us part-take in over New Year's Eve. This year a wave of activity is hitting the Mother City, are you ready for the storm? There are various concerts and music festivals to select from. Join our year end’s co-working retreat in Cape Town.